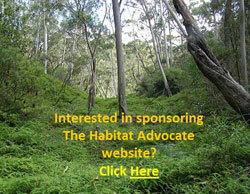 The Habitat Advocate » Habitat Advocacy! Environmental conservation is not about preserving aesthetic views or wilderness experiences, it is about respecting and protecting nature and those dependent upon it in its natural state for their existence rights. 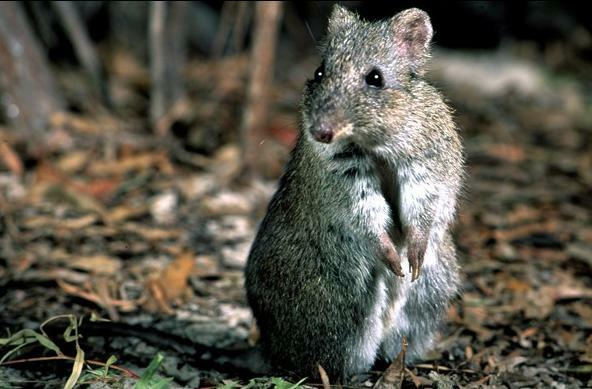 Australia’s most critically endangered mammal. There are currently no wild members of this species. 12. >Strategic Leadership and Management! 15. >Conflict Resolution and Provention! 19. >Reservoir of Management Knowledge! 40. 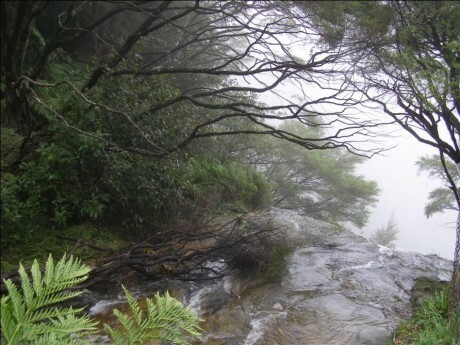 >Ecology Monitoring and Measurement!